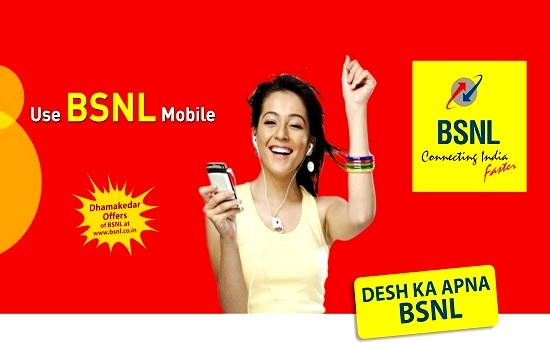 National telecom backbone, BSNL launched a new roaming combo voucher which allows true unlimited local / STD voice calls to any network in Delhi & Mumbai. As per the latest information, the new Combo STV priced @ Rs 39/-* (MRP is Rs 41 for Kerala Circle) is applicable for customers in the following prepaid plans - Plan Voucher Rs 186, Rs 446, Rs 485, Rs 666, Rs 949, Rs 999. Dear readers,please share your views and opinions about the launch of this new roaming combo voucher by BSNL via comments with us.